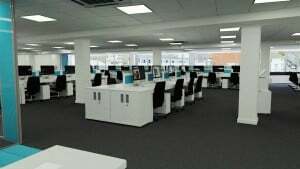 East Anglian accountancy firm, Aston Shaw, have set their sights on further expansion after announcing plans to relocate their Norwich Head Office to a newly refurbished 7000 sq.ft bespoke designed office space, complete with state-of-the-art conference and meeting rooms and a capacity for 100+ members of staff, as of January 2016. The new head office has been built to an extremely high spec with a modern, open plan layout that will pave the way for future growth and employment – allowing the firm to commit to recruiting a further 20 staff within the next two years. The space has been exclusively designed for Aston Shaw’s use and will transform the day-to-day working environment, levels of efficiency and overall client care. Dominic Shaw, Director commented, “our growth in the last 5 years has been phenomenal and our new head office is something to show for all the hard work. The move will give us more visibility, make us more efficient as a business and enable us to provide an even better service to our clients. We will now look to build on our success in Norwich and translate that to our offices across the region”. The decision to move from Aston Shaw’s former Head Office based on Thorpe Road (for over 40 years) to The Union Building on Rose Lane was taken with the interests of both clients and staff in mind. 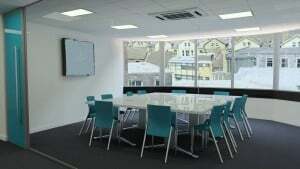 As well as being more accessible, clients will benefit from comfortable new meeting space that is both private and practical with digital screens to display real-time accounts statistics, as well as a much larger waiting area complete with coffee making facilities. 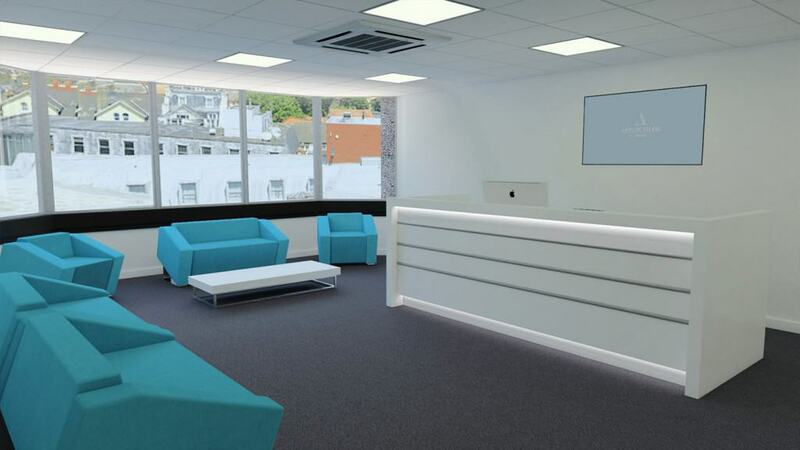 Staff will have a much more spacious, bright and positive working environment, which will enable better collaboration as well as a quirky breakout area to relax and recharge in. The new head office is the latest in a series of significant strategic expansion moves for the firm – including the recent acquisitions of Norwich based sole trader Richard Harris Ltd, local rival accountancy firm Roger Hopkins and the 2014 merger with Morgan Woods. The firm has no plans to slow its growth, and is always seeking ways to improve the service provided to its clients.